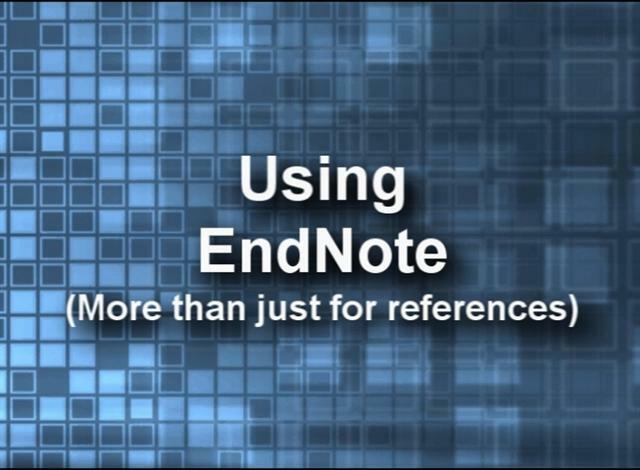 EndNote is a program that automates referencing in your research paper, thesis, or dissertation. EndNote makes it easy to change reference styles quickly, with just a few commands, that result in all the citations in the paper body, as well as the reference list at the end, to be updated without any extra work. EndNote can do more than just format citations--it really is a research organizing tool. 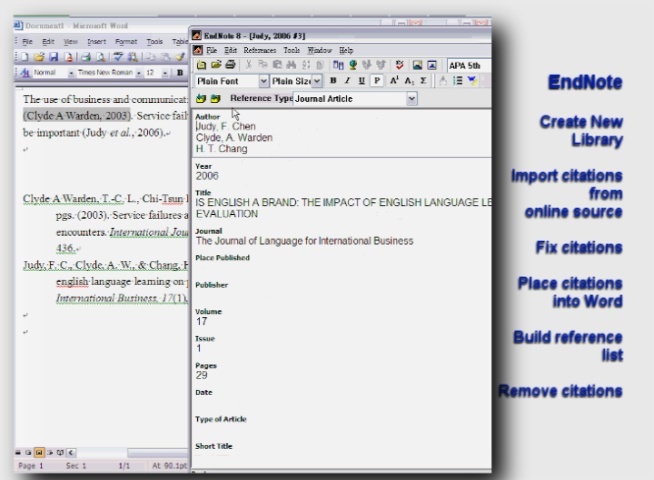 This video starts out by showing how to get research papers from an online library, format them and save them correctly, and then import their data into EndNote. 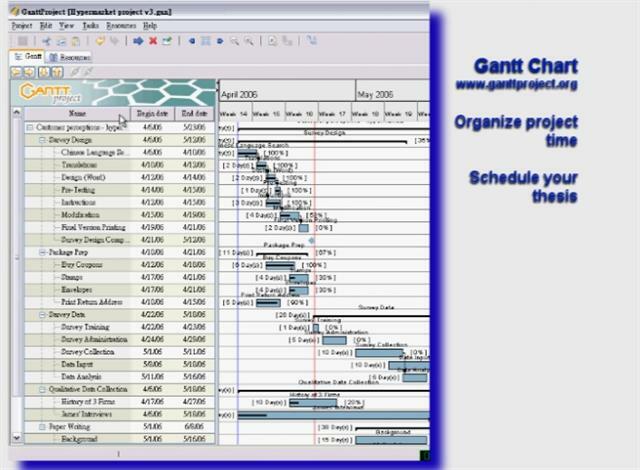 GanttProject is FREE software (http://www.ganttproject.org) you can use to organize your research project. 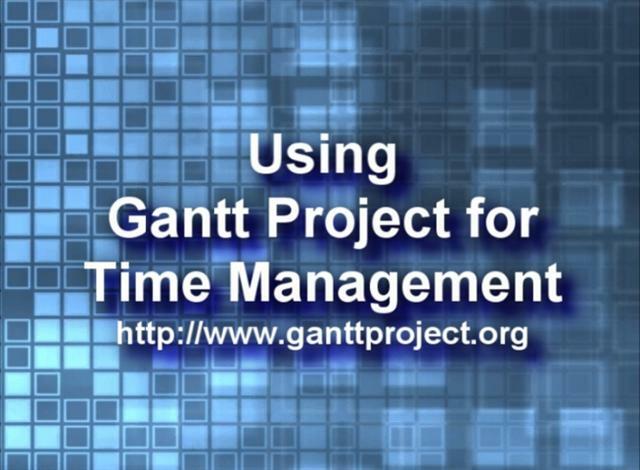 This video introduces the features of GanttProject, showing how it can help organize a retailing survey project. 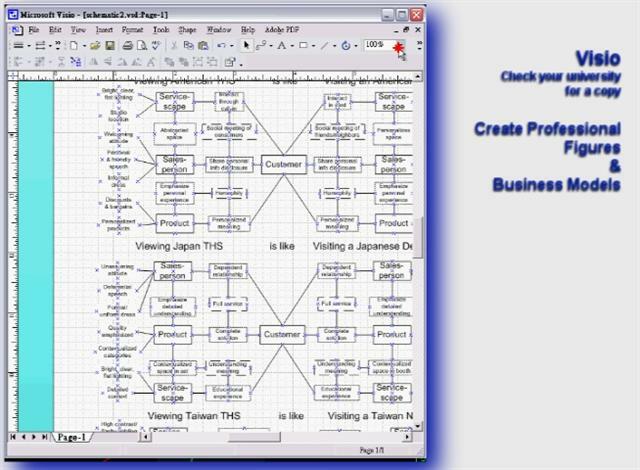 Visio is software from Microsoft (many universities have this for students to use for free). 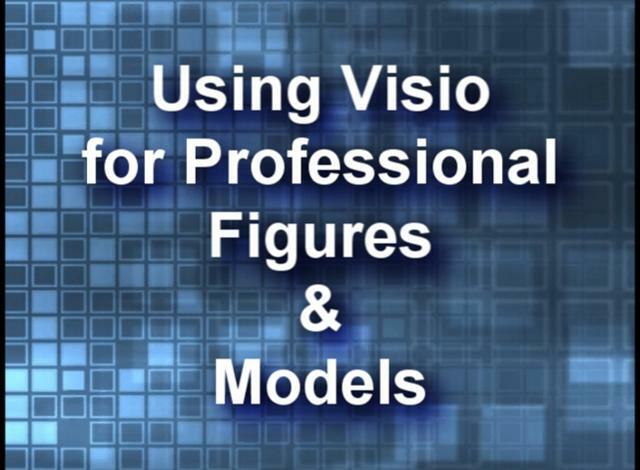 This program is perfect for drawing very professional figures and especially models. Most importantly, when used correctly, Visio figures are easy to make small or big changes to (something that happens ALL the time when working on your thesis. 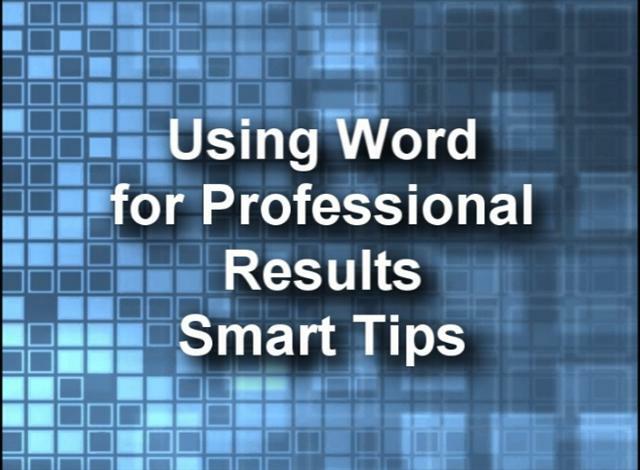 Everyone knows Microsoft Word, and everyone thinks they know how to use it, but NO ONE really does! 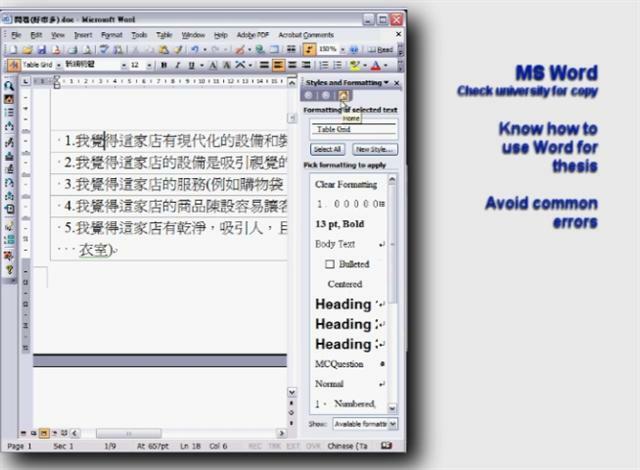 Word has many very important features that you MUST learn to use before you even write the first sentence of your thesis. 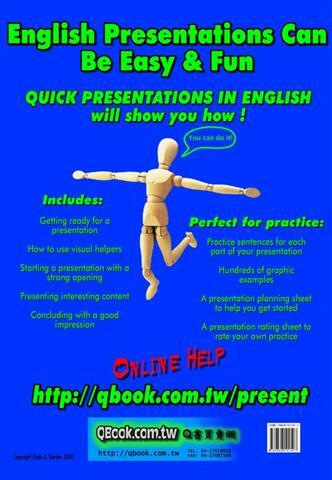 This video includes instructions on how to place graphics into the document (just paste is WRONG), paragraph styles, tables, and much more. 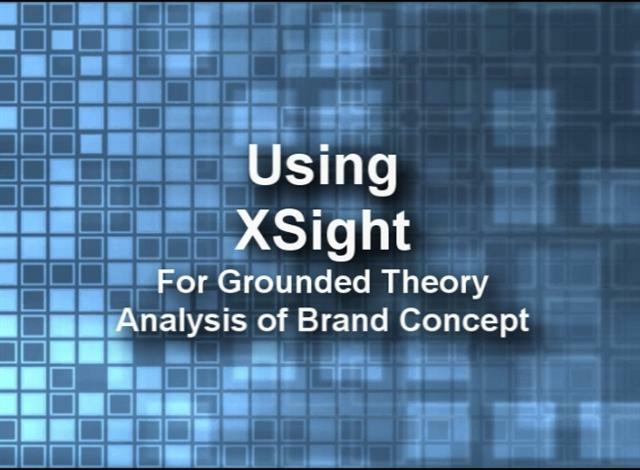 XSight is a program that helps a marketing researcher build grounded theory that has a special relationship to brands or any concept that is similar to a brand. 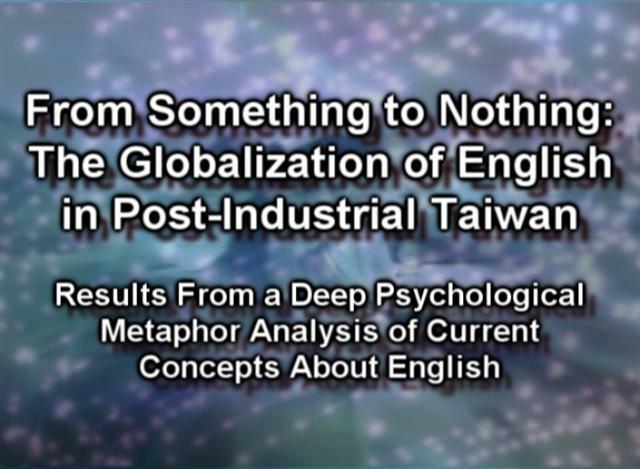 In this example, data from a study examining the deep metaphors surrounding English studies in Taiwan are presented so you can get an idea of how XSight works. 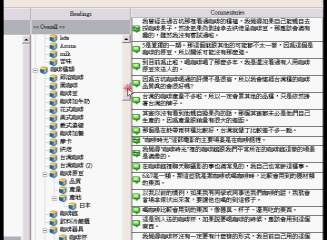 This software is from QSR International, who also make NVivo 7, the latest update to NUD*IST. QSR products can be purchased in Taiwan through QBook International. 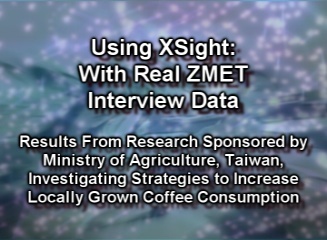 Example of using XSight with real data from Prof. 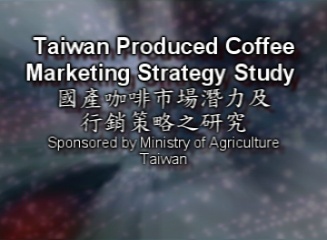 Warden's Ministry of Agriculture research grant, exploring marketing strategies to increase consumption of locally grown coffee. 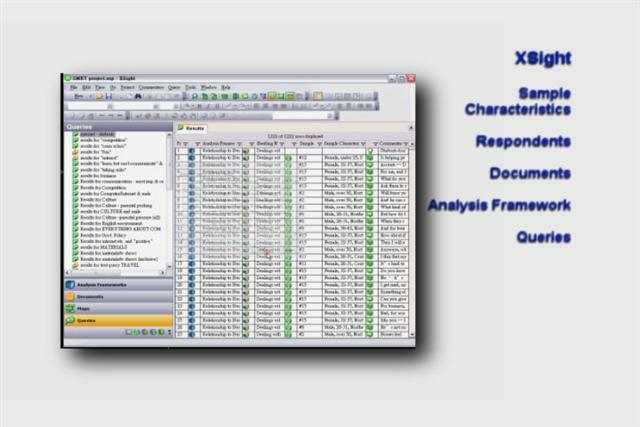 The data is taken from ZMET interviews, and the basics are covered quickly, with more time spent on making queries. 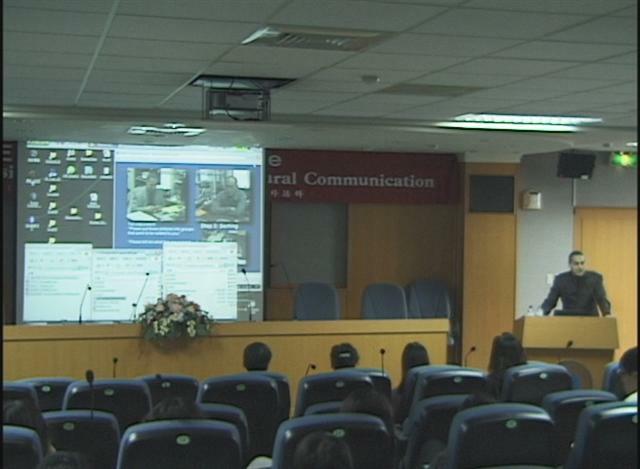 The talk is in Chinese and simple English. 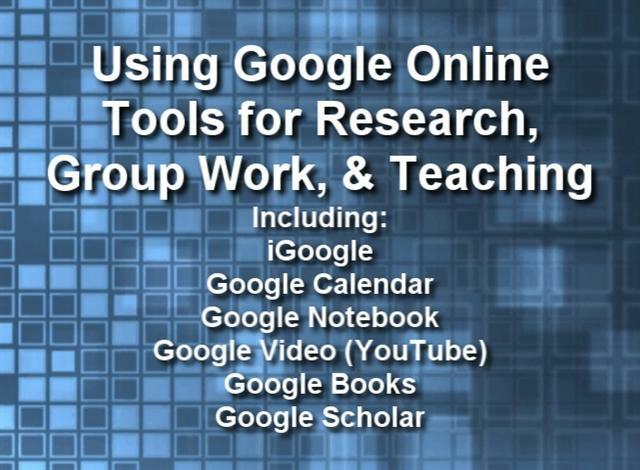 Google has free tools that are teacher and researcher friendly. 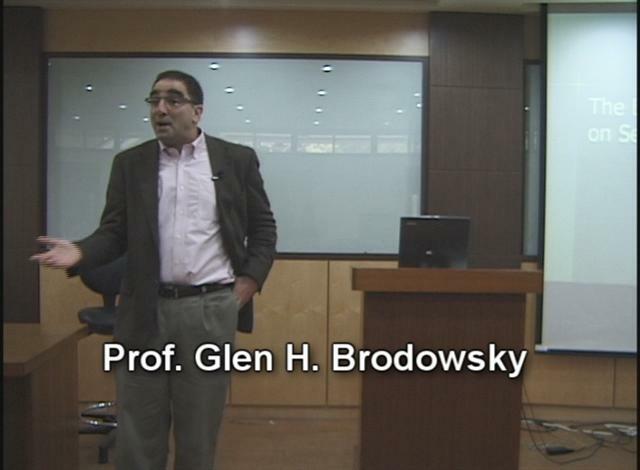 Here Prof. 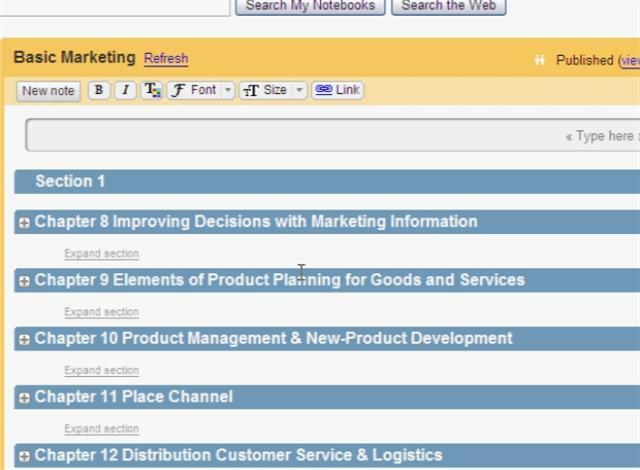 Warden introduces in detail how to organize your own teaching and research with Google's home page (iGoogle), manage schedules and share them (Google Calendar), and structure online search results for class or research and sharing with others (Google Notebook). 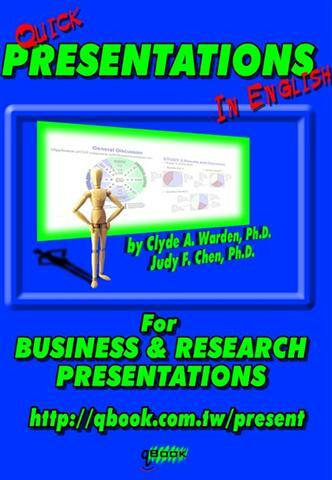 Google Books and Scholar are next covered. 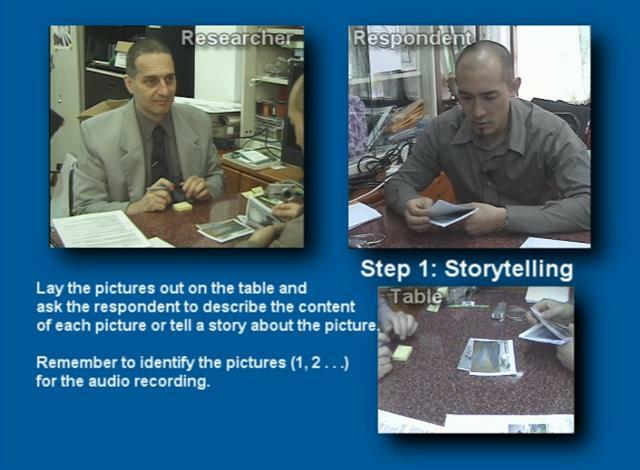 Your research approach may never be the same. Deep interviews are not easy to do. 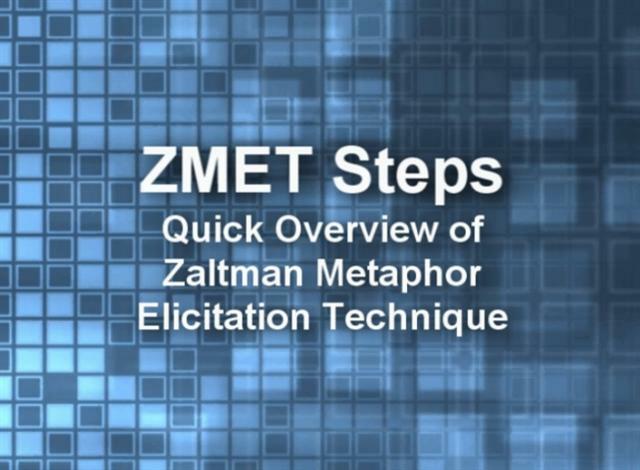 The ZMET process has a number of clear steps, yet the interview remains open and flexible. 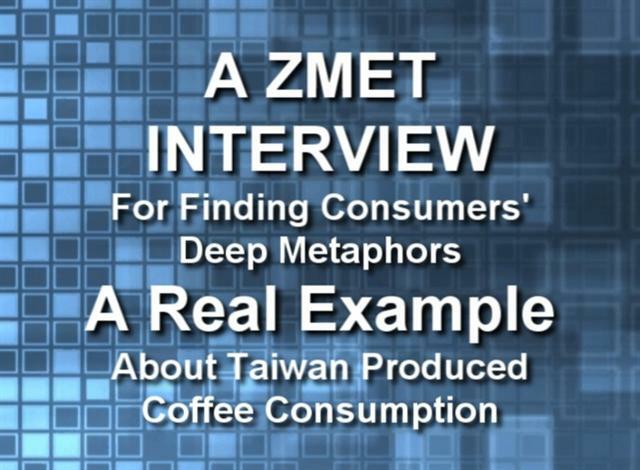 This video will train you to do ZMET interviews, as well as interviews with consumers in general. 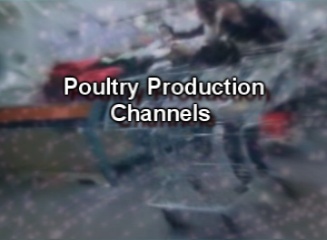 TV shopping is a one way communication medium that relies on creating an illusion of relationship. 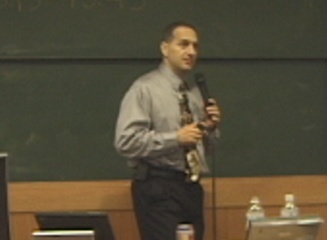 In this presentation, Prof. Warden shows how TV shopping companies in three very different cultural settings use deep metaphors to trigger feelings of relationship. 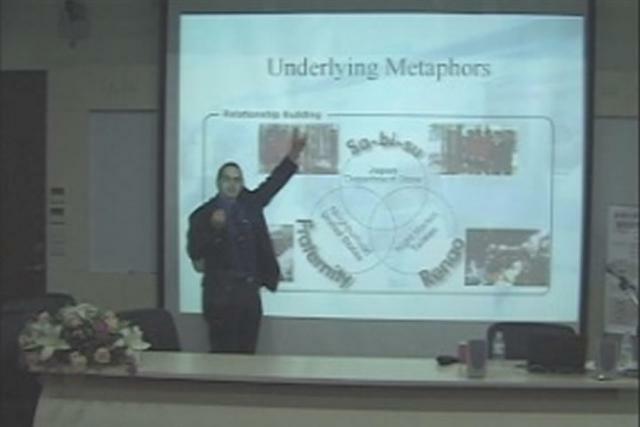 These metaphors are key retailing concepts for each of the cultures. 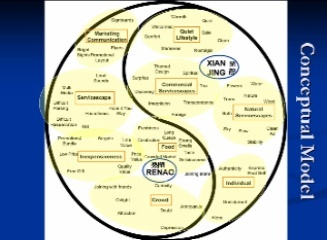 If you want to succeed in Japan, Taiwan/China, or the USA, missing these metaphors will lead to disaster. 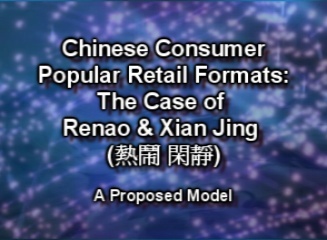 This research appeared in the Journal of Retailing and can be downloaded here (Click here to download PDF). 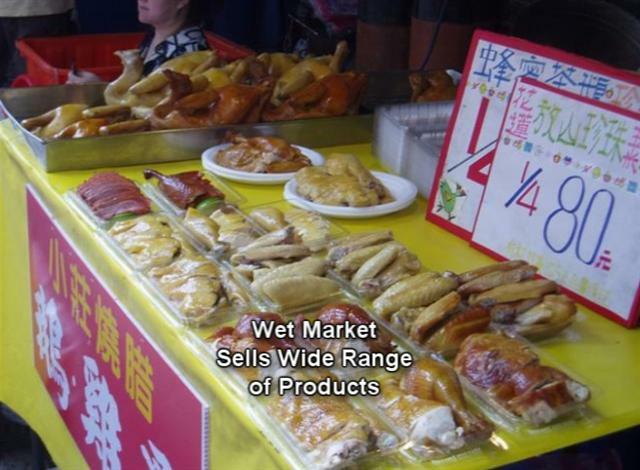 While supermarkets and hypermarkets crowd the Taiwan retailing landscape, many foods, such as chicken, are most frequently purchased at wet markets. 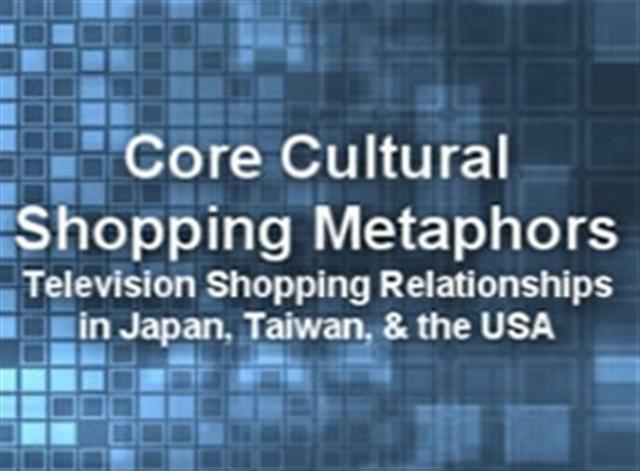 This talk explains some of the strong cultural influences that preserve this updated and modern retailing channel and presents a model for understanding how and why consumers within a Chinese cultural setting can switch between channels. 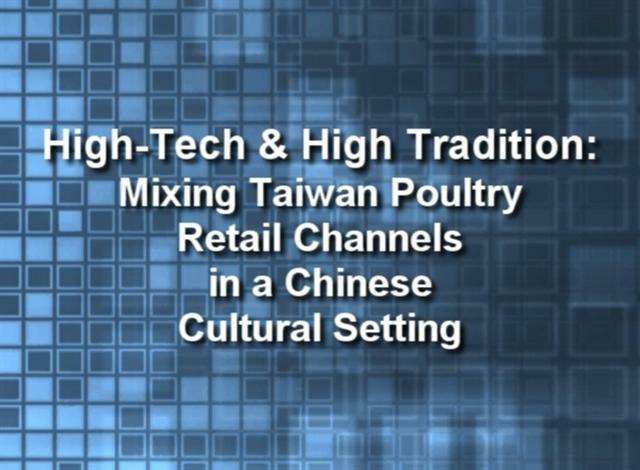 A close up look at to types of Chicken production in Taiwan: medium scale by hand operation (very common in Taiwan due to its ability to supply nearby wet markets with fresh poultry) and large scale factory. 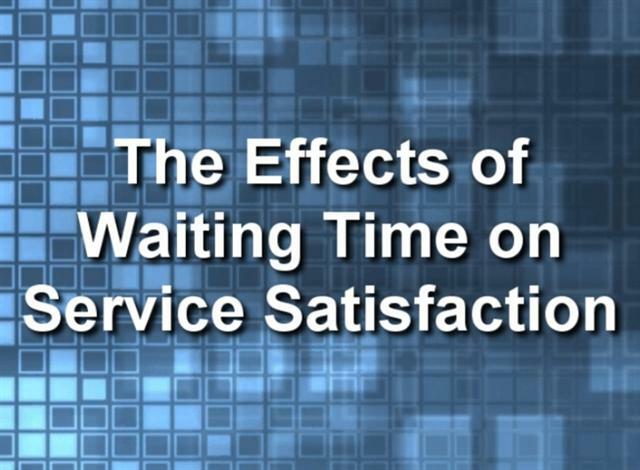 Professor Glen H. Brodowsky (California State University, San Marcos) discusses his published research on the effects of waiting time on service satisfaction across three cultures. 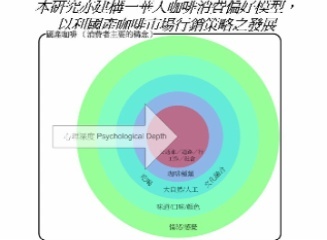 Professor Warden presents results from a qualitative study (Chen, Warden, & Venhuizen) using deep psychological interviews to uncover metaphors about what EFL learners in Taiwan think is important and relevant. This is a critical analysis that refutes many of the existing assumptions of internalization of some vague globalized English. 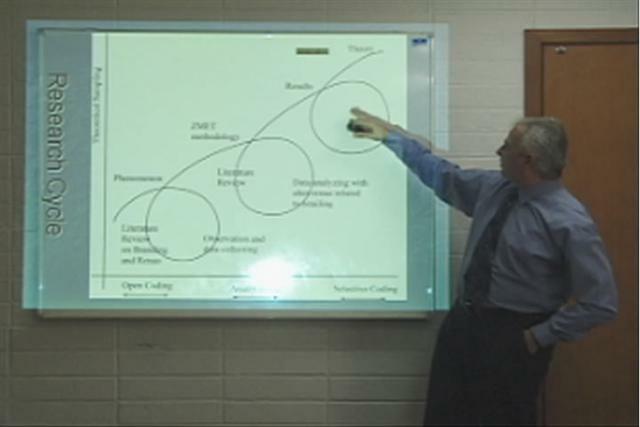 In its place is a very local view of social pressures and attempts to get ahead socially, but with little or no place for the so called communicative English. 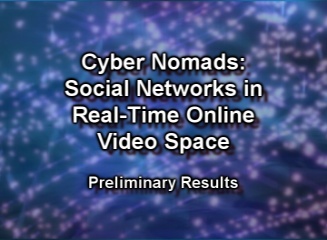 Professor Warden presents his research on live online communities and their preference to actually show their real selves and avoid commercial space.